Anyone with a backyard vegetable garden should consider growing peppers. There are lots of varieties to choose from, they are super easy to grow and — as an added bonus — they are perennials. This means that once you get your pepper plants established, you can enjoy fresh peppers from your backyard well into the future without having to replant them every year. 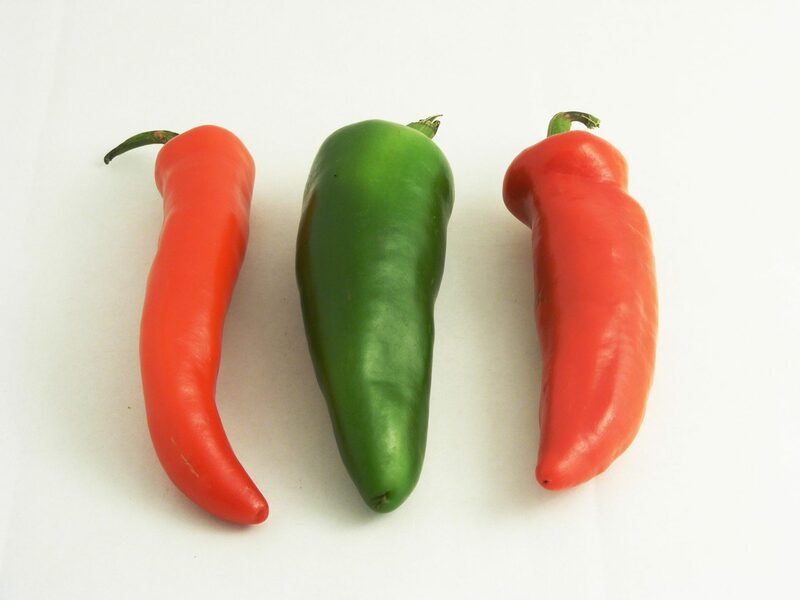 Peppers do not do well in areas with cold winters, so they are grown as annuals in some parts of the country. However, in Southern California, many of us can grow peppers as perennials with no problem. If you happen to live in the mountains or in an inland area where there are regular freezes, you can still grow your peppers as perennials — you will just need to overwinter them to help them survive the cold. Since peppers can do just as well in containers as they do in the ground or raised garden beds, people in colder climates can also move them indoors for the winter and set them back outside once the temperature rises in spring. If you choose to plant your peppers in containers to overwinter them indoors, you can simply set them in a warm, sunny spot near a window once you bring them in. With proper care and nutrients, your peppers can continue providing you with their fruits throughout the winter whether they are in your backyard garden or in your living room. Bringing them inside in winter when you live in a colder area is about the hardest thing there is about growing peppers, which shows you just how easy it is to include healthy, tasty peppers in your backyard garden. Okay, maybe bringing your peppers inside for winter is not the hardest part about growing peppers. The hardest part for most backyard gardeners is choosing which varieties to grow. 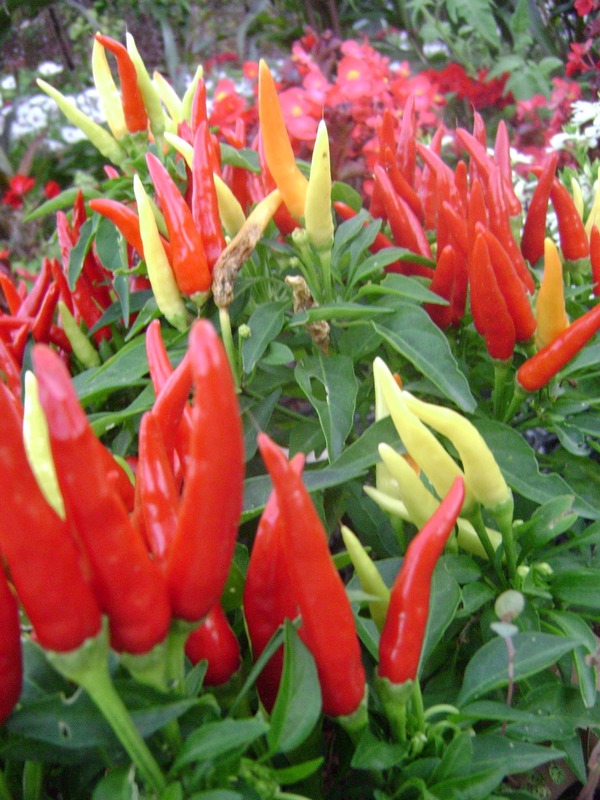 The first question to consider is whether you want to grow sweet peppers or hot peppers. Some sweet peppers include cherry peppers, banana peppers, sweet chocolate bell peppers, cupids, and green, red, orange, yellow and purple bell peppers. 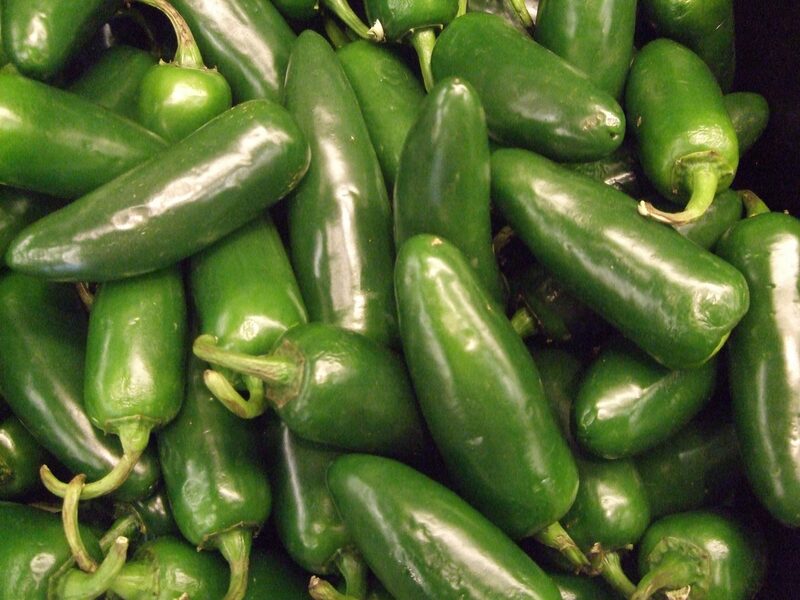 Common hot pepper varieties include jalapenos, serranos, habaneros, and cayenne chili peppers. Then you get into the really hot peppers, such as ghost peppers, Carolina reapers and nagas. Some of these hotter varieties require safety precautions just when caring for them, so beginner gardeners should start with some of the more common varieties before they choose to grow some of these higher maintenance choices. Since you can grow peppers from seeds or nursery plants, you are not limited to the plants available at your local garden center. You can also order seeds online, find seeds in a local seed library, or trade seeds with friends or at a seed exchange. However, if you are new to growing peppers or want to make sure you choose varieties that will do well where you live, purchasing nursery plants at your local garden center is the best way to help ensure your success. If you are starting your peppers from seed, you can plant directly in the ground after the last frost, or you can start your seeds indoors for transplanting after the last frost. Whether you are starting with your own seedlings that were started indoors or with nursery plants, transplanting them to your garden is essentially the same. The main difference is that you may need to allow indoor plants to slowly acclimate to living outdoors by gradually increasing their exposure by placing them outside part of the day and bringing them back indoors. Mix compost into your soil before planting your peppers to ensure proper nutrition for your plants. Space your plants a minimum of 18 inches apart, and be sure to plant them in an area of your garden that receives at least six hours of sun each day. While peppers grow on sturdy, bush-like plants, it is best to help your plants bear the weight of the peppers by either using a tomato cage or staking them. As with most food plants grown in backyard gardens, peppers require regular watering, particularly until they are established. A deep watering once per week should work for most Southern California gardeners, but your plants might need more frequent irrigation if they are in containers, the weather is particularly hot or while they are becoming established. A thick layer of mulch around the base of the plants will help the soil retain moisture better, while also limiting weed growth and adding nutrients to the soil. If you plan to use fertilizer, you may want to add some around your plants when you start seeing blossoms. Aside from these tips, peppers require very little care, which is one of the many reasons they are so easy to grow and so popular for home gardeners. Growing a variety of peppers will extend your harvest and allow you to enjoy different flavors from your garden. Smaller peppers tend to ripen faster and their larger counterparts generally take more time, so growing a little of both is a great idea if you have the room. Once your peppers are the right size and color for that variety, you can harvest them by using garden shears to cut them from the plant. You can then wash them, dry them and keep them in the refrigerator if you think you will eat them within a week or so. If you have too many to consume before they begin to spoil, you can pickle them, dry them in a dehydrator or freeze them. The best way to freeze them is to wash them, chop them into small pieces, allow them to dry, and then store them in a zippered plastic bag or freezer-safe container. If you have a vacuum sealer, you can wash them, chop them, dry them and vacuum seal them for extended life in the refrigerator.